Funerals can be confused business. Let us help answer your questions. We genuinely care for our families and loved ones with great passion, experience and knowledge. It would be our honour and privilege to help plan your family’s wishes and ideas and assist them through their loss. We have a full knowledge, understanding and respect of all religions and customs. Our website covers all the information you would require about our services, staff, and facilities including helpful links to related resources and information. 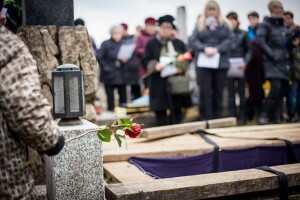 When you lose a loved one you will need someone to help relieve the pressure of service facilitation from you. 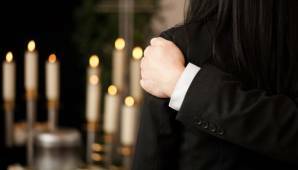 We have a range of funeral service options that will help create a service that is an expression of love and respect. Your personal requests will be met and traditions important to you and your family will be followed. 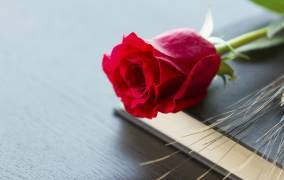 South Auckland Funeral Services can assist you with securing a venue, celebrant or officiant, vehicles, flowers, catering, pre-planning, funeral grants and more.We work with all ethnic groups from all religious backgrounds and pride ourselves on delivering personalised service to you and your family. 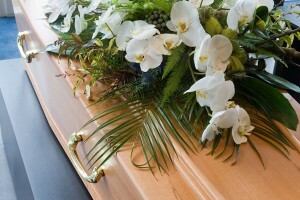 At South Auckland Funeral Services, we offer a range of funeral service options, providing comprehensive arrangements and facilities at a price that you can afford. We will cater the arrangements to your specific budget, ensuring there are no hidden costs. You can rest assured that we will listen carefully to you, striving to arrange a service that truly celebrates your loved one’s life, and fulfilling your requirements. We have included a full list of our services for you, with more comprehensive information on your options and helpful information. Whether you would like a funeral service that is formal and comprehensive, or would prefer a small private farewell, our team of caring professionals take pride in catering to your needs, and celebrating the life of your loved one. Our goal is to provide you with caring assistance and advice, helping you in every way that we can. We are passionate about helping families through what can be a very difficult time, by making the process as simple and stress-free as possible. Please call us on 09 276 9000 if you would like any further information about our services or facilities. Our professional team can help with all the information you will need.